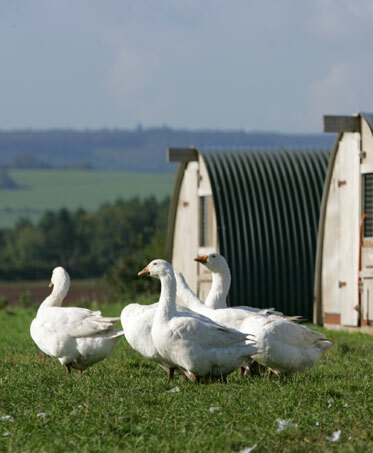 Madgetts Farm produces exceptionally high quality farm reared poultry from a stunning location overlooking the Wye Valley. The farm has featured on Rick Stein’s Food Heroes on BBC2, Market Kitchen with Matthew Fort and Food for all Seasons with Matt Tebbutt. Black Mountains Smokery is a family business, established in 1996 by Jonathan and Joanna Carthew. 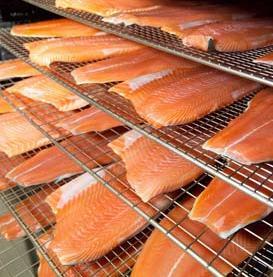 All our smoked foods are hand prepared and produced at our smokehouse in Crickhowell. The Hardwick is a country pub which very much leans towards being a restaurant. This is largely due to the owner, Stephen Terry, being a cook by nature and not a publican. The philosophy is simple and honest. To source, cook and serve to the best of their abilities at all times. The produce is treated with the respect it deserves and served with the minimum of fuss and maximum of flavour. They use seasonal produce which allows customers and staff alike to look forward to certain ingredients throughout the year. The Butchers Arms is a traditional two-room public house in the parish of Eldersfield near Gloucester. James Winter cooks and Elizabeth, his wife does front of house. The food is stunning and their small dining room seats 12, offering a quality dining experience in relaxed, informal surroundings. 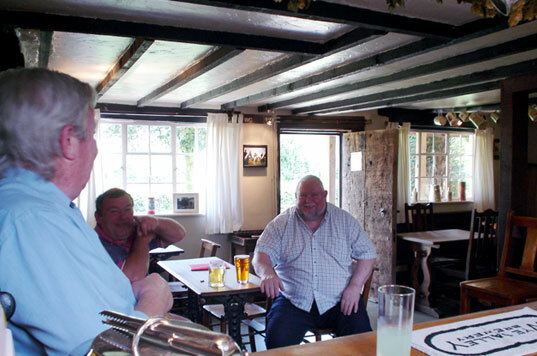 The pub has retained its status as a favourite with the locals and serves a selection of Real Ale straight from the cask. Opus Restaurant – Each morning they buy free range meats and freshly caught wild fish delivered for their daily changing menu. 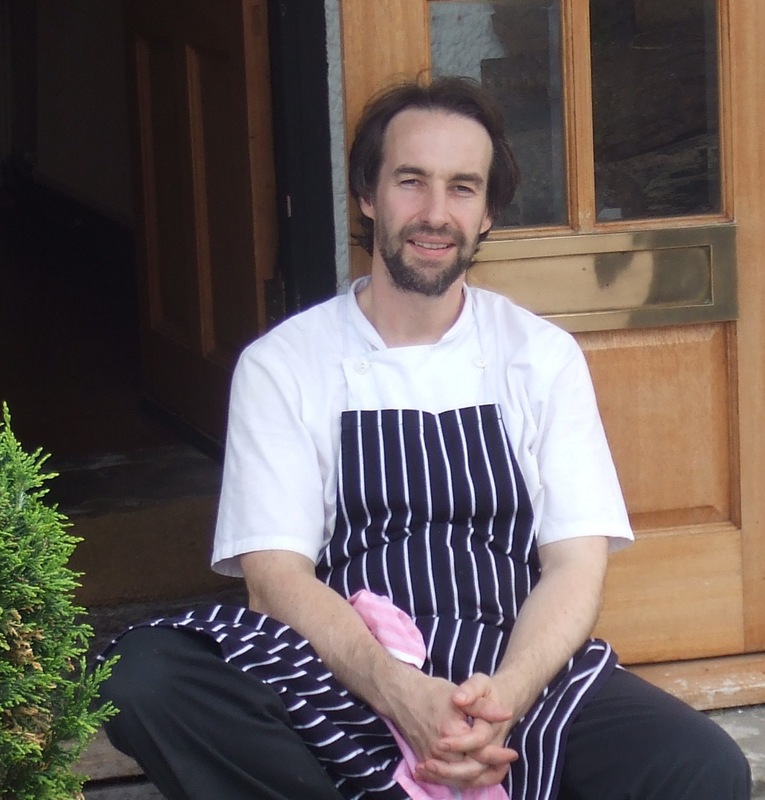 Head chef/patron David Colcombe leads a kitchen whose talent is to take the best quality ingredients and tease out their fresh, vibrant flavours. 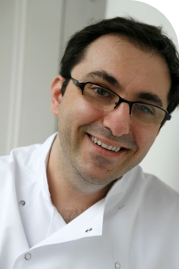 The Lawn Bistro, Wimbledon – Ollie Couillaud one of London’s acclaimed French chefs new venture. Picked by Fay Maschlar as in the top ten new restaurants this year. Vinoteca – Soho, Farringdon and Marylebone. A small group of restaurants with executive chef William Leigh in charge producing great seasonal British food. The League of Club Chefs was formed in 1988 by five club chefs who with the support and encouragement of the then chairman of the Club Secretaries and Managers Association. The original idea was to only include chefs whose secretaries belonged to the C.S.M.A. However it was decided to expand the membership to include chefs from any private establishment, provided that the individual met with the approval of the committee. The membership has now grown to 25 members, which are made up from Private Gentleman’s Clubs, City Livery Companies, and Honorary Members. The League of Club Chefs prides itself in the education of young chefs who are our future and is continually striving to raise standards in this very unique sector of the hospitality industry. We strive to source only the finest seasonal ingredients preferably from the British Iles, cooking using traditional methods while embracing new techniques and ingredients. The League of Club Chefs has been fortunate over the years to have had so many dedicated members that have worked tirelessly, giving their time and energy without reservation to build a strong fellowship, which exists today.